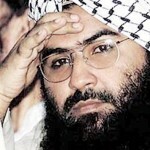 Post the Pulwama incident the Government went on an overdrive seeking to act against Pak. The nation cried for revenge, implying launching some form of retribution against Pak. 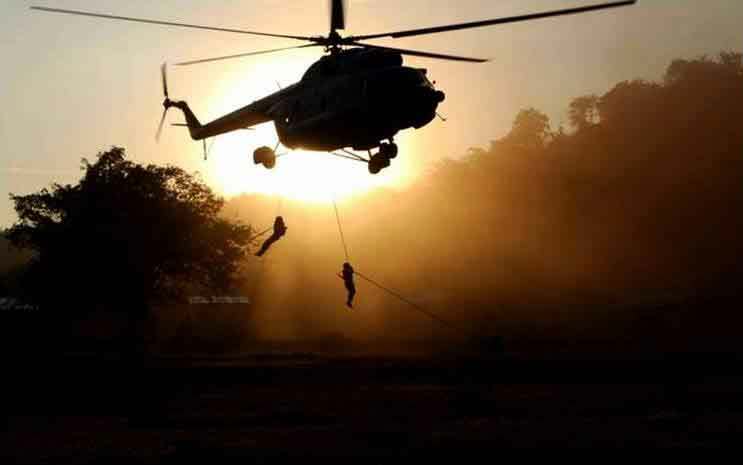 An air force strike on JeM’s largest training camp in Pak was successfully conducted, however, is not a permanent solution to deterring Pak from its misadventures. All elements of national power must be applied in cohesion if Pak is to be impacted and forced to reconsider its present policy. The fact that the India never had a cohesive Pak strategy is well known. Every Government came out with its own, mostly either commencing with talks, then ignoring, or simply maintaining silence till an incident compelled them to change. In between were attempts like isolation or no sporting ties. Never has application of national power been considered as an approach. Diplomatic and economic elements of power backed by resolute military capability comprise the overall national power of a country. In the case of Pak, at present, there would be hurdles in the application of the diplomatic element, as each nation which backs India, also has a personal interest in Pak or the region. Nations may claim supporting India, but would restrict their criticism or application of pressure on Pak. The US is seeking closure of its operations in Afghanistan and therefore needs the support of Pak. China has its investments in the CPEC and the need to maintain relations with Pak for containing India. West Asian nations, mainly Saudi Arabia, have their own national interest of drawing in Pak closer to isolate Iran. Thus, this power may not be very effective for the moment. Economically, India can strangle Pak. In some ways, it has begun doing so, by removing the Most Favoured Nation status and enhancing duty to 200%. Pak cement, hundreds of containers which were on the way to India were recalled. Pushing other MNCs doing business with Pak to cut down is also on the cards, as India remains too large a market to be ignored. 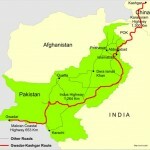 Stopping the flow of waters allocated to India under the Indus water treaty has been announced. However, what is being missed is that all elements of power are only effective if backed by resolute military power. This is a major drawback of India, basically because we have ignored this aspect, solely due to the polity’s lack of understanding and ignoring the military in national decision making. Thus, while the armed forces are capable of punitive actions, they lack capabilities which could compel Pak to deter from adventurism. Lack of a sound national security policy has led to no planned envisaging of threats leading to projection of ill-conceived capabilities by the armed forces, impacting correct allocation of the defence budget and procurement of defence equipment. Added to woes is that service chiefs are ignored in crucial Government forums and advice of bureaucrats is accepted, rather than sound military advice. It has been stated ‘War is too serious a business to be left to the generals.’ This implies the decision to declare war, not involving generals in discussions pertaining to growing threats and proposed counter measures. Had the Cabinet Committee on Security (CCS), as envisaged by the British, continued with the inclusion of service chiefs, growing threats would have been discussed and requisite capabilities created. Politicians and the bureaucrats who provide advice have never envisaged that since the nation lacks a sound defence R and D as also a production base, capability enhancement takes time. Hence, even if ignored for a duration of time, the gap would continue to grow and be almost impossible to fill. It would also become financially unviable for the nation. If capabilities do not exist, even weak neighbours, hostile to the country, would take advantage as Pak has been doing. Over the years, expecting there to be no war, especially in a nuclear environment, the government kept reducing the defence budget. Kargil enforced the belief that operations, if any, would be restricted and contained, thus enhancing capabilities for war can be slowed. It was reinforced post the two surgical strikes conducted, the first post Uri and the second last week. 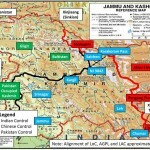 Post Wuhan, possibly Modi was convinced by Xi Jinping that China would not seek a military solution to the border dispute. This further reduced the defence budget this year and stalled the raising of the mountain corps, which was essential for a counter strike. With Pulwama, the Government considered multiple options. The threat of a conventional war alone may not deter Pak, as it remains aware of chinks in the Indian armour. Thus, it would have to evaluate punitive action as a means. Punitive action, unless openly visible to the Pak public, would have little to no impact, as surgical strikes indicated. If it is strong and hard hitting, there is always a risk of escalation, for which the government needs to be prepared, the future decision would rest in its hands. The air force action was precise and expertly executed, with no civilian and military casualties. It gave the advantage to Pak of again resorting to hiding the reality from its public through it well controlled media and the fact that those eliminated were expendables. For India, while it was a success, it failed to impact Pak as a nation, as its public never came to know the reality. 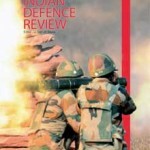 As India builds its diplomatic and economic power, it needs to concentrate on enhancing its military power. Unless it does so, Pak would continue with its present policy, banking on its nuclear deterrent, hoping to keep India at bay. Pak would only draw back if it realizes that the Indian armed forces will call its nuclear bluff and have the capability to strike at will and cause irreparable damage, which would impact the standing of the army in the eyes of the national public. This is possible if the nation creates a national security policy and the armed forces are drawn into national decision making. It can no longer be ignored or side lined.